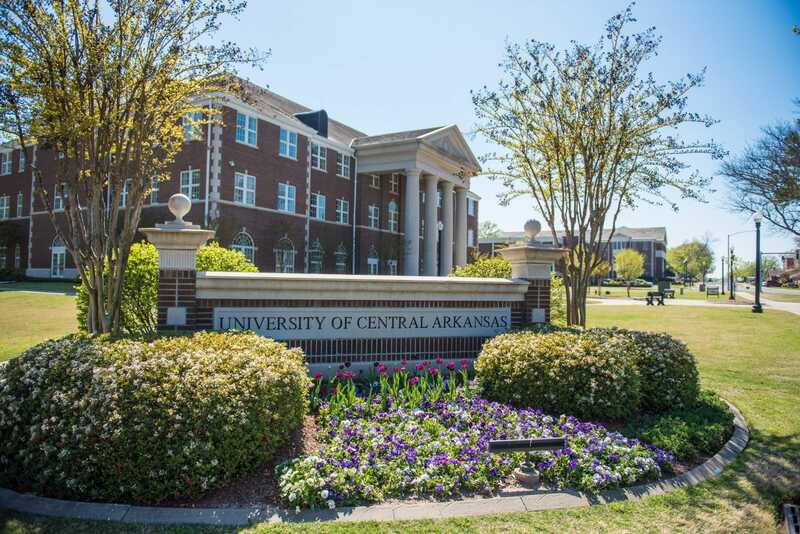 CONWAY–The University of Central Arkansas raised a record total of $10,252,463 for 2017-18, which is a 66 percent increase over last year’s total. The total also surpassed two previous fundraising goals the university’s Division of Advancement set. 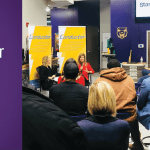 The initial goal of $6.5 million was reached by mid-year, so the university established a stretch goal of $10 million, which was also surpassed. The banner year in fundraising included several other milestones for the university, including private scholarships awarded, net asset total and Day of Giving totals. A major contributing factor to the fundraising totals was the fourth annual Day of Giving, which had a 947 percent increase in funds raised. The initial goal for the one-day giving campaign held in March was $50,000. By giving donors more fund options to which they could donate, the Day of Giving handily raised $434,526. Other major factors in the year-end totals were four gifts of at least $1 million each and a significant increase in alumni and donor contacts. One such gift was made by Rick and Anne Massey to support the retention of first-generation college students through need-based scholarships. The gift was made in honor of Arch Ford, a 1930 Arkansas State Teachers College (now UCA) graduate who served as the commissioner of the Arkansas Department of Education from 1953-78. This fiscal year also marked the first time the university’s foundation awarded more than $1 million in private scholarships in a single academic year. 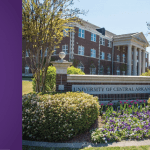 The foundation awarded a total of $1,224,322, bringing the UCA Foundation’s total scholarships to more than $11 million since its inception in 1981. 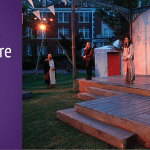 The UCA Foundation’s net assets are $50,461,693 making this the first time net assets have exceeded $50 million. The endowment is $27,877,726. The Arkansas Coding Academy is proud to host a Ribbon Cutting for our new campus at 1835 S. Donaghey in Conway in partnership with the University of Central Arkansas and UCA’s Division of Outreach and Community Engagement. Please join us at 3 pm for the Ribbon Cutting and remarks, with an open house to follow! We will be on site all afternoon offering tours, information about our upcoming programs, and private meetings with our career advisors. Join us as we celebrate growth and success! As always, refreshments will be served, and our staff will be on hand to answer questions or chat with you and your team! You can also find the event details on Facebook or MeetUp. 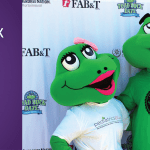 Join us for a Ribbon Cutting + Open House!